Tokyo is actually huge and many things to do. Lots of sightseeing spots and activities are there. The most interesting point about Tokyo we think is mixed traditional things with modern things. 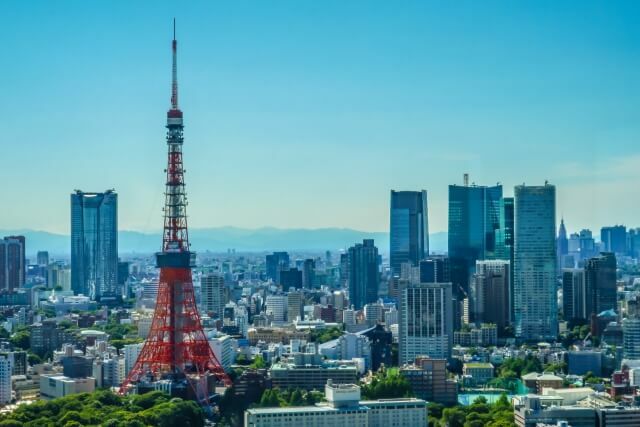 In this blog, we introduce 10 must see spots and things to do in Tokyo. In this map, we plot 10 spots. 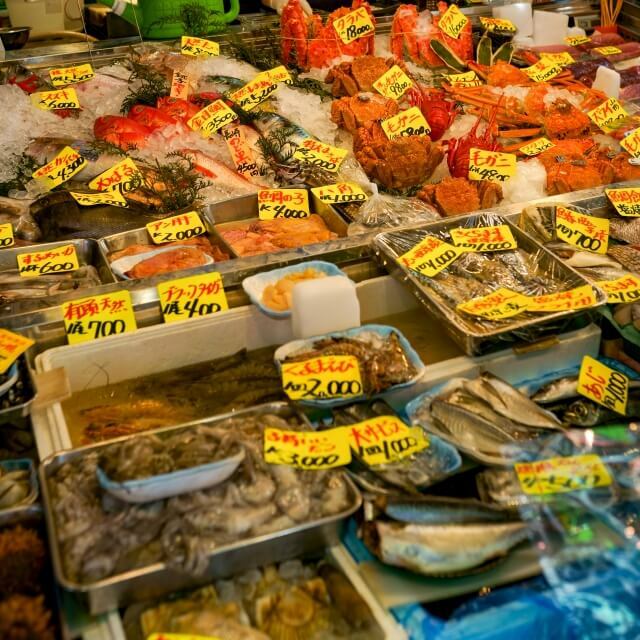 Tsukiji fish market is the biggest fish market in the world. After the relocation of inner market in 2018, still big outer market is remained. There is Japanese food paradise! Good quality foods are gathered from all over world. What is the most famous? Of course Sushi!! We recommend to go there in the morning. 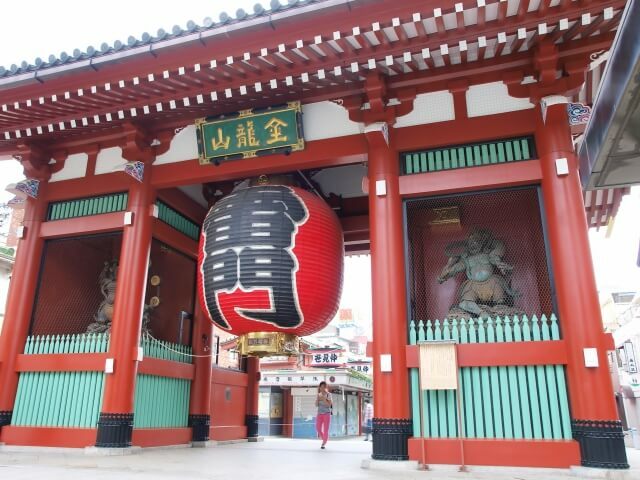 Asakusa is one of the best historical and traditional area in Tokyo. You might have seen Kaminarimon gate before. 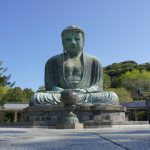 The biggest temple Senso-ji and the oldest Nakamise shopping street are must!! Also could try unique EDO foods for example Tempura and Soba. Compared to Western side of Tokyo, Asakusa has much old atmosphere. You also could do some traditional activities. ▶Amazing technique! Could not understand it’s candy. In the middle of Tokyo, there is Imperial palace area. How about having a rest surrounded by beautiful nature. 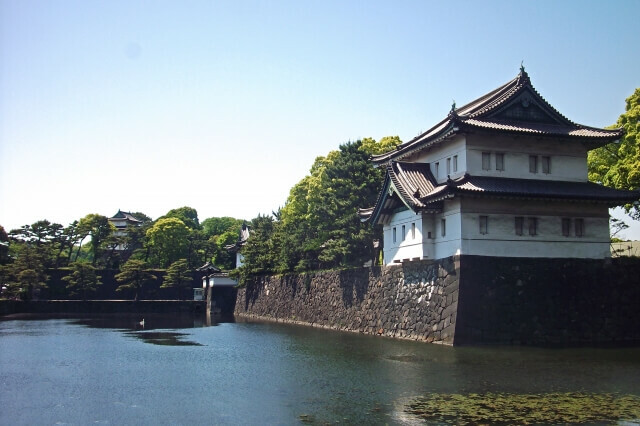 ▶This tour includes Imperial Palace watching. 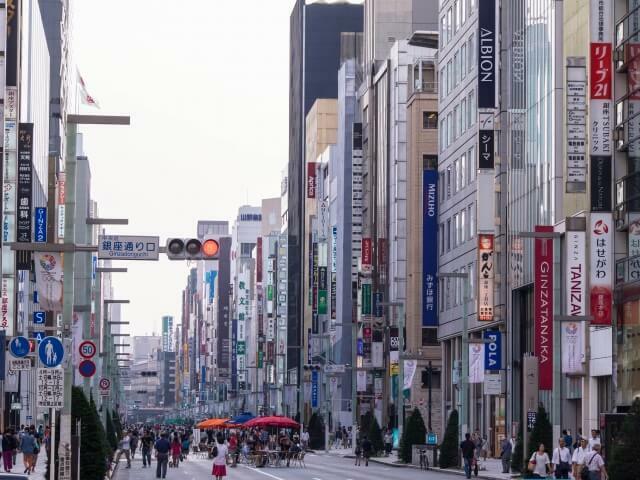 Ginza is traditional shopping area in Tokyo and known for the most expensive estate price in Japan. 1 square meter costs about 40 million yen!! In Ginza, many department stores and Japanese stores are located in the central street. (Chuo-dori street) One of the must is exploring basement floor of department store. That’s food paradise and fun!! ▶Uniqlo main store is wonderful!! ▶To find Japanese stationary, Ito-ya is the best! Akihabara is known for hobby town. It starts from radio. Then personal computer, Anime, Manga, Japanese girl group and maid! Have you heard of maid cafe? You could enjoy unique culture only in Japan! 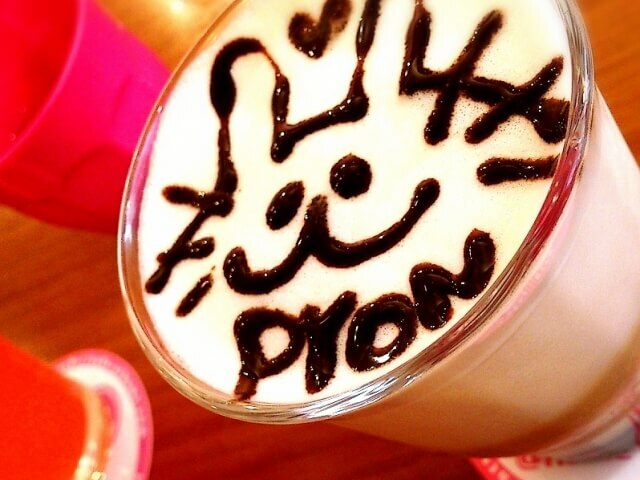 ▶Maidreamin (めいどりーみん) is the best maid cafe! ▶You could enjoy retro arcade games!! 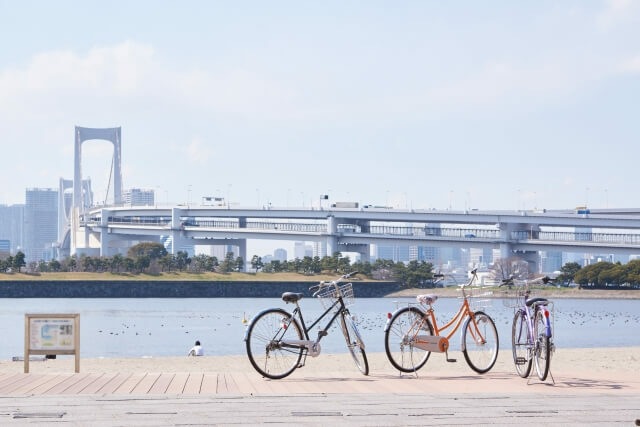 Odaiba is reclaimed land in Tokyo. Many places for Olympic games are located around Odaiba. Lots of futuristic thing are there. For example, no driver monorail, National Museum of Emerging Science and Innovation, waterfront shopping center and big great real scale Gundam etc. 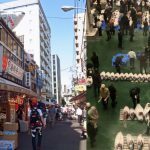 ▶To see Ashimo robot dance! Harajuku is famous for pop culture. Kawaii means very cute in Japanese. Teenager girls come to Harajuku Takeshita street and seek Kawaii things for example accessories, clothes and sweets. At there crape pancake is also popular. Always new shops and new things comes up at there. Also backstreet of Harajuku is popular for fashionable shops. Let’s find newest things in Japan!! ▶Kawaii Monster Cafe is crazzyyyy! Have you heard of scramble crossing? That’s the busiest crossing in Japan. Once more than 2,000 people cross the street. Have to be careful! Don’t touch anyone and moving through people like a Ninja! That’s also Japanese culture to think about neighbours. Shibuya is town of young teenagers. But recent years, new buildings are made and becoming business town. ▶Let’s see scramble crossing from the top. 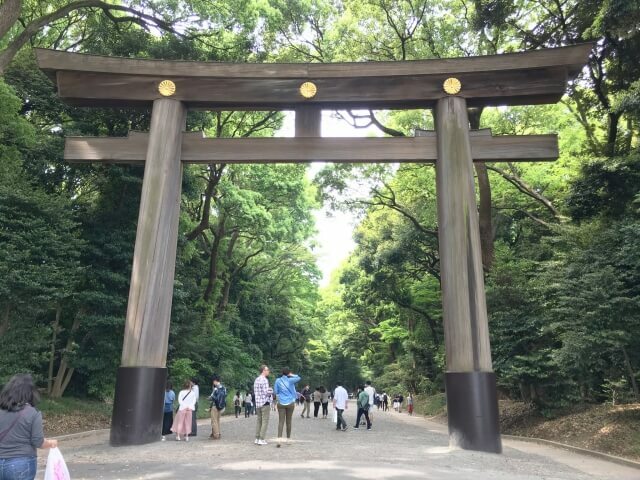 ▶The story of Hachi dog makes us cry..
Meiji shrine is the biggest shrine in Tokyo and located near Harajuku station. This shrine is made just around 100 years before and many people respect it. In 3 days of the new year, over three million people comes and pray for happiness. This shrine is made for showing respect of Meiji Emperor. You often could see Japanese style wedding ceremony! Shinjuku is the biggest business town and also drinking town. Many entertainment spots are located at Shinjuku. Also huge amount of Izakaya local bars and restaurants are together in Shinjuku area. 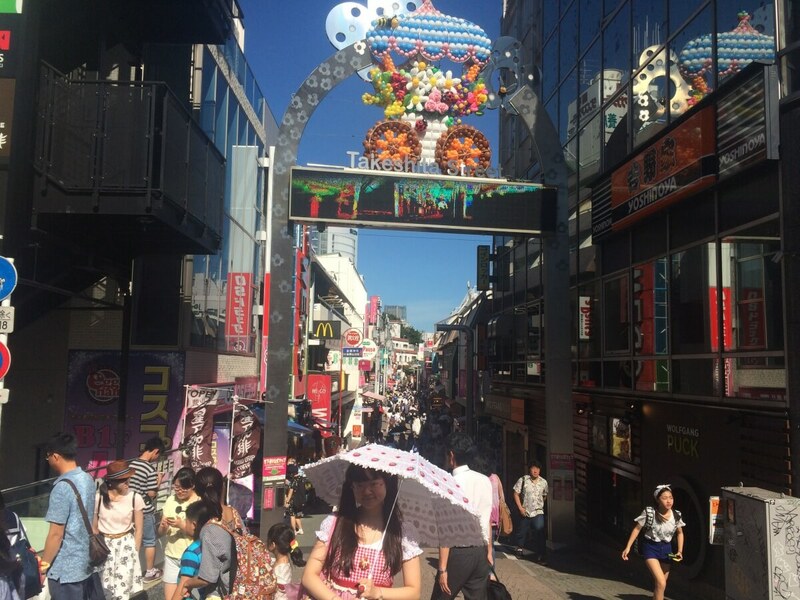 The most popular three drinking area is Omoide Yokocho, Kabukicho and Golden gai. 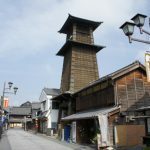 Omoide Yokocho is at west side and famous for Yakitori skewed chicken. 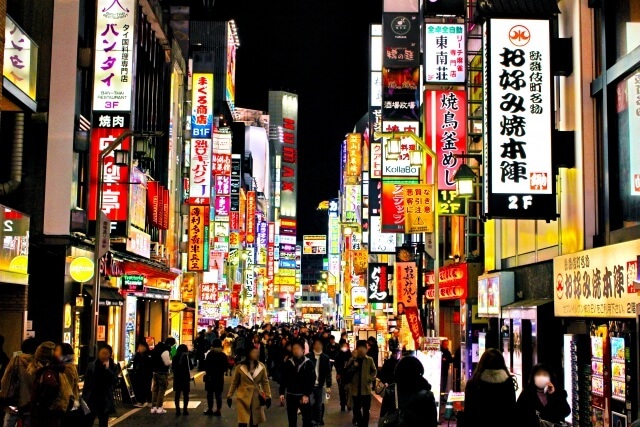 Kabukicho was popular for red light district, but now it’s changed to entertainment town. Golden gai is cozy bar area. You could not choose from 200 small bars!! ▶Crazy show once in your life! 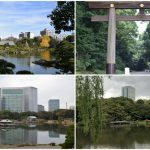 These are the definitely must places in Tokyo!! It might suitable for 2-3 days to complete. Must Visit! One Day Trip to “Mt. Takao”, Michelin Three Star and The closest mountain from central Tokyo.